Elon's Twisted Measure continues to stand out during a time with so many great groups. 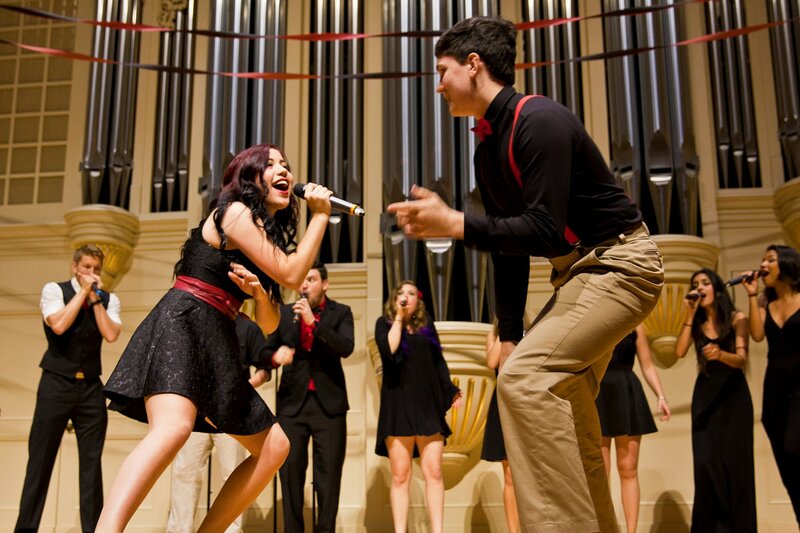 Ever since the group released their cover of Sia's "Chandelier" last year, which went viral, they have released a steady flow of great videos that has made them standouts in the collegiate a cappella space. Where their take on "Chandelier" oozed with emotion and heavy tones, their take on Jesse Glynne's "Ain't Got Far To Go" is the complete opposite, and nearly as good. The song is full of life, energy, and playfulness. Not to mention that their lead has the swagger of a 90s RnB star with the pipes to match. This is by far one of the most fun videos I have ever watched as the group is fully engaged with each other and all seem as if they love what they're doing. Enjoy this #WCW selection and hit the replay button a few times.